The Elements Licensed Massage Therapists in Morris Plains listen to your needs and employ the proper techniques to deliver a truly therapeutic experience. We have hundreds of weekly massage appointments available. 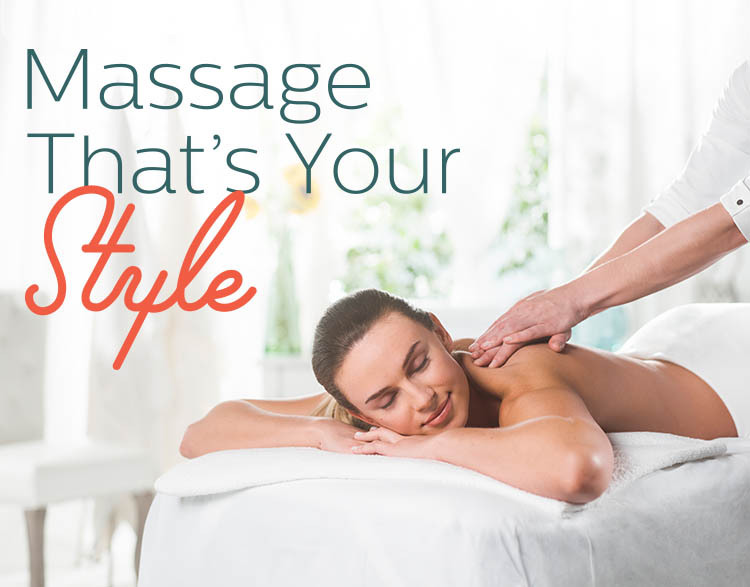 Contact us to schedule a massage session, or visit us today on Route 10 in Morris Plains, also convenient to Morristown, Parsippany Troy Hills, Whippany, Denville, Mountain Lakes, Boonton, Cedar Knolls, Hanover, Rockaway, Randolph, Dover, and all of Morris County. Massage Gift Cards are perfect for giving someone you love, the gift of relaxation.